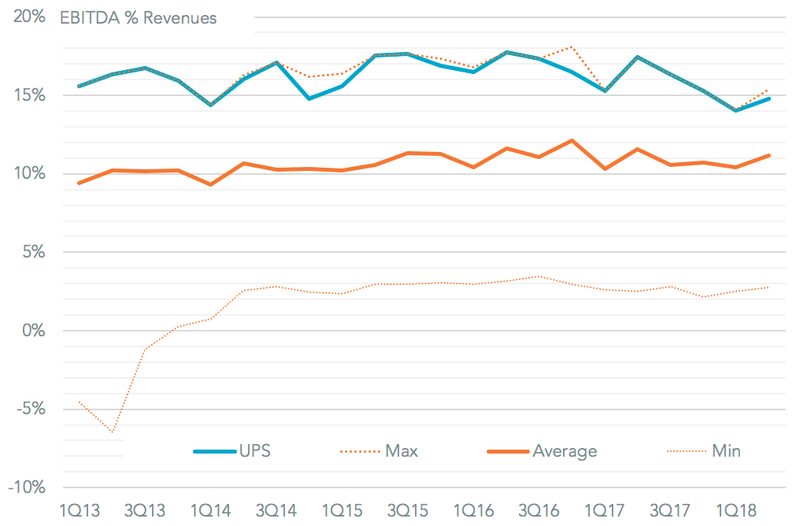 United Parcel Service (UPS) has reported second quarter revenues that improved by 9.5% on a year earlier. That continued a seven quarter run of growth and beating analysts’ expectations by 0.7% points according to S&P Global Market Intelligence figures. A significant part of the expansion has been driven by improving average pricing with average revenues per piece across all product lines up by 4.6%. The latter may have been partly a function of taking a more conservative approach to market share than in prior quarters. 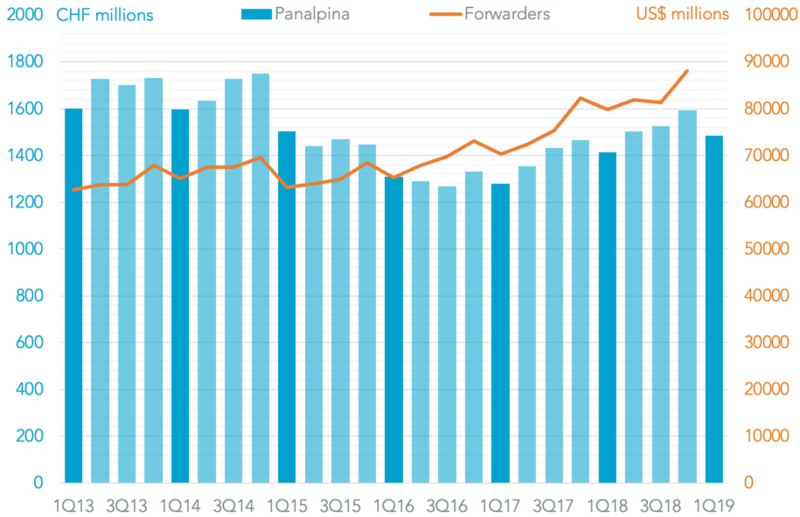 As outlined in Panjiva research of July 12 that can be a seen in a 5.5% decline in U.S. seaborne, inbound volumes in the second quarter vs. a market average of 5.0% growth. 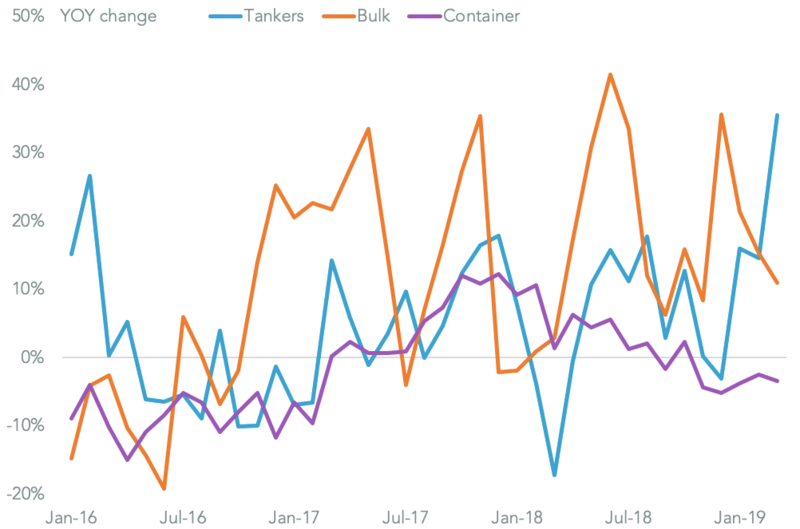 One challenge going into the peak shipping season will be the impact of tariffs on China-U.S. trade volumes. 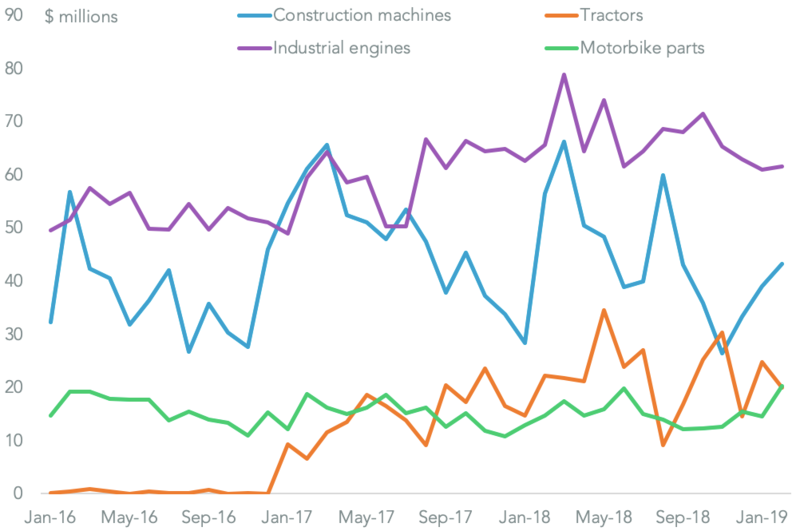 Management have not seen an impact so far, which isn’t a surprise given duties were only applied from July 6 and relate more to industrial products. 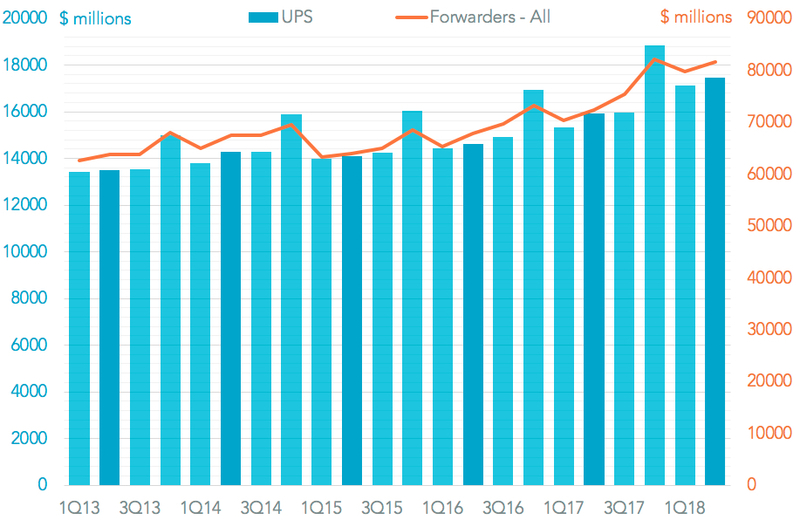 The widening of tariffs going into the peak season could yet lead to earlier shipments, particularly given China accounts for 64% of UPS’s U.S. seaborne inbound volumes, Panjiva data shows. Yet, the improved pricing was not enough to drive higher profitability. EBITDA (earnings before interest, tax, depreciation and amortization) of $2.58 billion for the quarter was 3.0% lower than expected. The EBITDA margin meanwhile of 14.8% was below both expectations (15.3%) and a year earlier (17.4%). That’s the eighth straight quarter of declining profitability on a year-over-year basis and indicates a mixture of the strength of competition as well as a variety of non-competitive costs (for example pension expenses) that has beset the company. Indeed management have indicated profitability is “not currently where we wanted to be” and will present a transformation program in September. 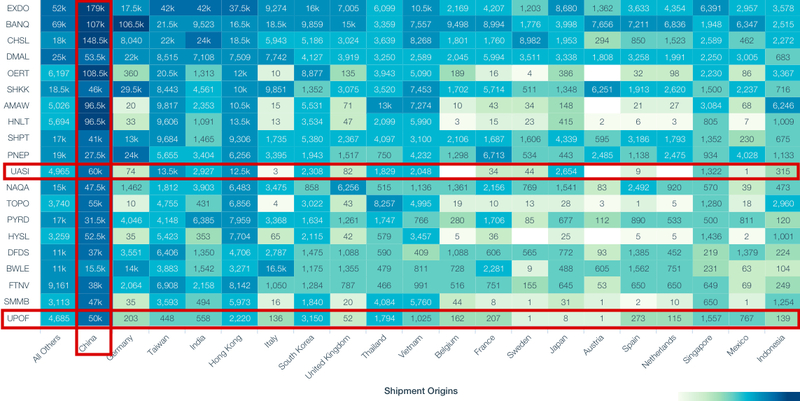 It is worth noting though that the company has near the best margins in the forwarders sector though.